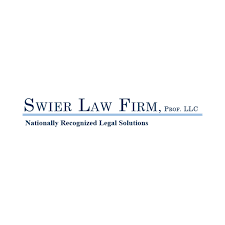 Swier Law Firm has been named as one of the “50 Best Places to Work” for 2018 by Prairie Business magazine. Companies were nominated through an anonymous employee satisfaction survey and rated in areas including work environment, employee benefits and happiness. In its fifth year hosting the Best Places to Work contest, Prairie Business received more than 1,300 nominations from employees in North Dakota, South Dakota and western Minnesota. The 50 Best winners are honored in the September publication.